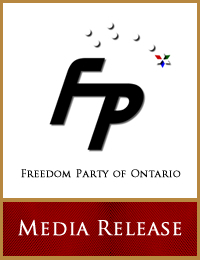 Freedom Party of Ontario’s 2011 Election Plank on Electing Ontario’s Senate Nominees. 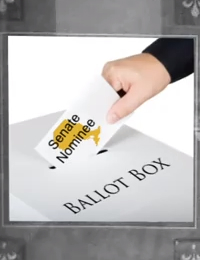 This video was released to promote the party’s 2011 election plank on Electing Ontario’s Senate Nominees. 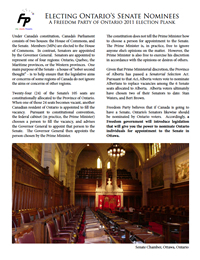 “Ontario voters should have the right to elect their Senate nominees. 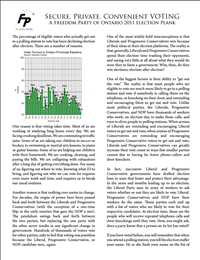 So says a 2011 election plank issued today by Freedom Party of Ontario. The plank is being promoted with a new pre-election video ad…” Click here to read the full media release. Freedom Party of Ontario’s 2011 Election Plank on Secure, Private, Convenient Voting. 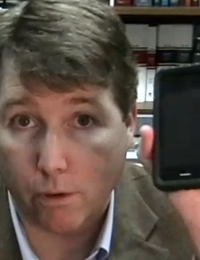 This video was released to promote the party’s 2011 election plank on Secure, Private, Convenient Voting. “The Freedom Party of Ontario is targeting Progressive Conservative opposition leader Tim Hudak in a pre-election video ad released today. The Freedom ad condemns Hudak’s plan to spend tens of billions of dollars on new nuclear power generating stations. The release of the ad coincides with the beginning of Hudak’s two-week pre-election television commercial campaign…” Click here to read the full media release.